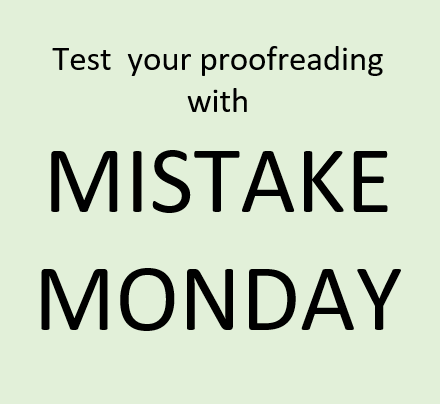 MISTAKE MONDAY for October 8: Can YOU spot what’s wrong? Can you spot what’s wrong in the image below? Please post your answer as a comment. 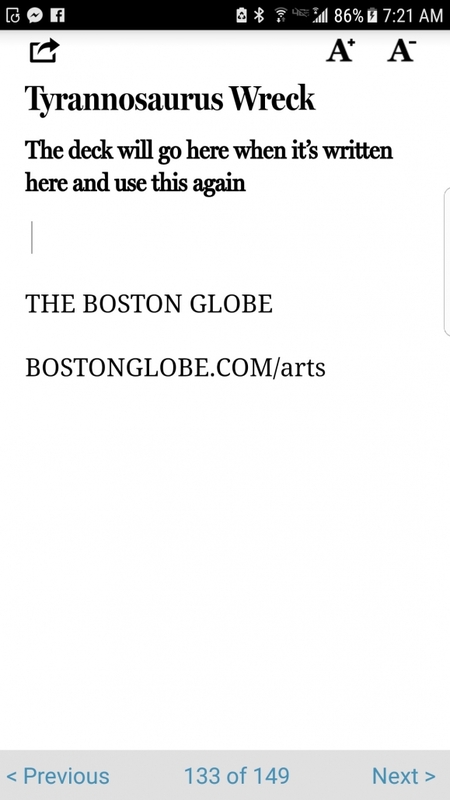 I frequently see this problem in The Boston Globe. MISTAKE MONDAY for October 15: Can YOU spot what's wrong? 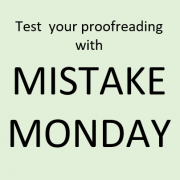 MISTAKE MONDAY for October 29: Can YOU spot what's wrong? MISTAKE MONDAY for September 3: Can YOU spot what's wrong? https://www.investmentwriting.com/newsite/wp-content/uploads/2018/01/Mistake-Monday-2.png 404 440 Susan Weiner, CFA https://www.investmentwriting.com/newsite/wp-content/uploads/2016/12/investmentwriting_logo_2016.png Susan Weiner, CFA2018-10-08 05:30:542018-07-17 20:27:23MISTAKE MONDAY for October 8: Can YOU spot what's wrong? Placeholders are risky. The newspaper never replaced its placeholder with text specific to the article. 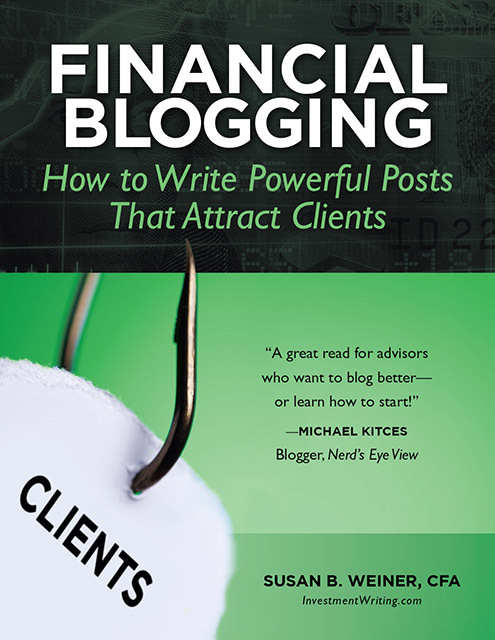 Write like an effective lawyer Financial blog post test–do YOU pass?